A family run company that has built it’s reputation since 2010 based on repeat business and recommendations. Together combining our strengths we offer a variety of digital and print services. Offering a friendly and professional service for all types of businesses. Phil’s background started in sales and marketing, where he spent 15 years developing a successful career within the booming IT era. It was in 2008 that Phil began his freelance and consultancy career. He has since spent the past 10 years pursuing exciting projects and a developing the brand Proactive Edge. Phil has excellent vision, drive and is strategic in his approach. 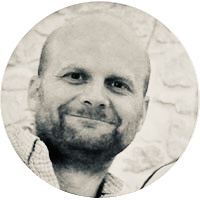 He has over 20 years experience in sales and marketing, and specialist skills in website development, SEO, social media, email marketing, lead generation and developing digital marketing campaigns. 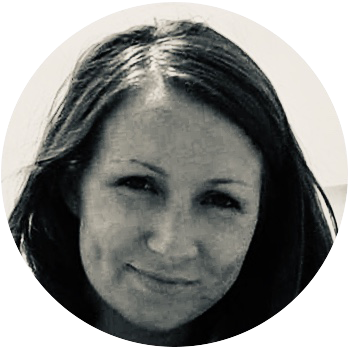 Clare started out working in fashion marketing but changing track she re-trained and worked in digital design for online parenting/ wedding & homes brands. Now a mum of 2, since going freelance she’s been designing for Proactive Edge clients, working with a variety of different people, helping individuals and businesses translate their brand’s story across digital media. Whether you need help giving your business a fresh new look or you’re starting from scratch, Clare can help you bring to life your visions.